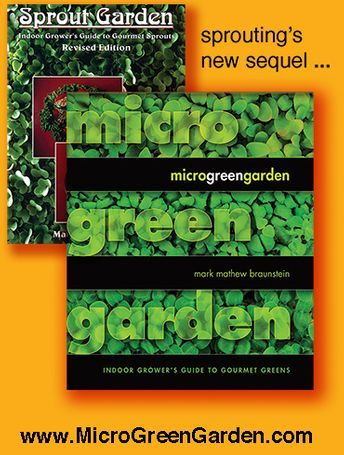 Excerpted from the unedited "raw" manuscript of Microgreen Garden. and growing details about 55 of the 62 species, but for that you must buy the book. This is only a LIST, not the details about growing each of these. Sorry to disappoint you here! This Cabbage and Mustard Family, also known as cole crops, formerly was called cruciferous (Cruciferae) vegetables but now are named the Brassicas. The Brassicas are comprised of so many family members that they further are classified into sub-families, among which the candidates for our microgreen gardens are Brassica rapa, Brassica juncea, Brassica napus, and Brassica oleracea, plus several stray species that are Brassicas nonetheless.